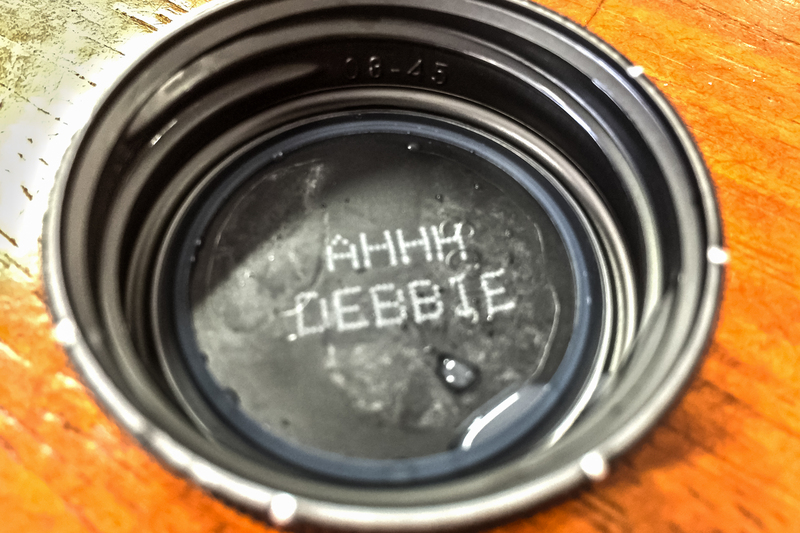 I think Snapple drinks have programmed everybody to look under the lids of their drinks to see what’s under there. You know you do it. I’m alway looking under the lid. I think I got somebody else’s drink. This was not a Snapple, by the way.